A whole pack of hunting hounds in pursuit of both a fox and deer thundered through an animal sanctuary, displacing more than 60 terrified animals during their evening feed. The pack of hounds tore through the Celia Hammond Animal Trust, which provides shelter for 130 rescued animals, many of which are unwell and or in the later years of life and difficult to rehome. The shelter mainly cares for cats, 60 of which fled the chaotic scene as volunteers and police both battled to chase the pack of hounds away from the cats on Monday. The charity sanctuary in Hastings, Sussex, is still missing many of its animals that are believed to have fled into nearby woods to escape the hunt. Volunteers described a “terrifying” scene as a whole pack of dogs ran through the area as the cats ate with “dogs running everywhere, completely out of control”, with cats “fleeing in all directions”. “If anything has happened to any of my animals, there will be hell to pay,” said Celia Hammond, a former model, who runs the charity which bears her name. 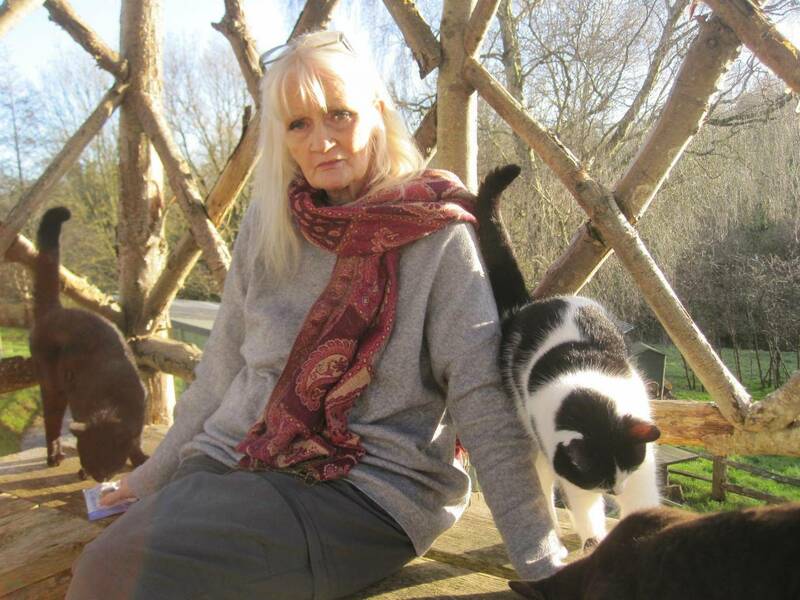 Celia Hammond Animal Trust has a number of centres across London and the South East, which looks after cats and finding them suitable homes to be adopted into. 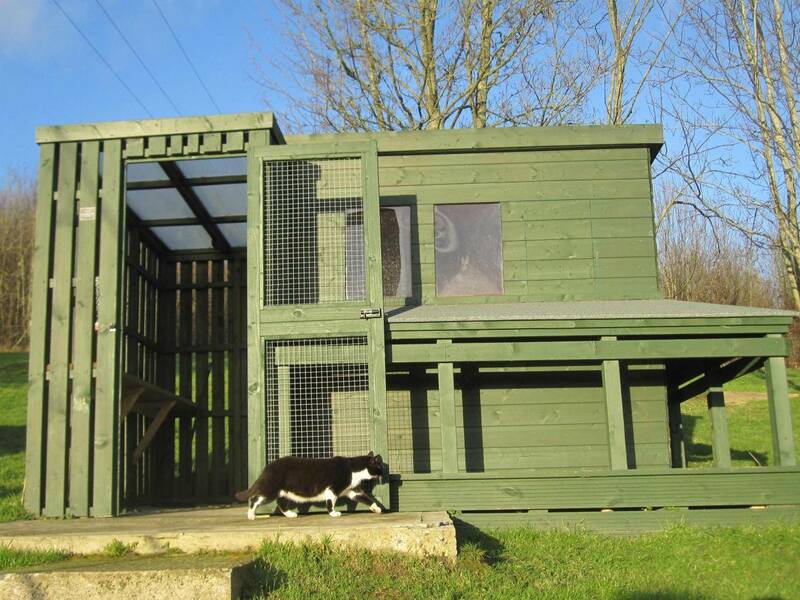 The sanctuary in Sussex is home to 130 cats, who live there full time. Given the usual safety of its rural surrounding the cats are free to roam around the 100 acres of idyllic woodland and fields which surround the sanctuary. In the wake of the incident volunteers described many of the animals as being “traumatised”. After the hunt left the area, 60 cats were missing. Overnight, staff and volunteers searched for the animals amid heavy rain. Many of the missing returned during the night, but some are still unaccounted for and Celia fears they may have been killed. “There was 21 missing at the last count,” said Ms Hammond. “We don’t know what’s happened to them. It’s absolutely outrageous – I’m so angry, I’m so upset,” she said. “We bring these cats down to what’s supposed to be a sanctuary, where they’re supposed to be safe. Ms Hammond said that the volunteers who were trying to chase the dogs from the grounds had been offered money by members of the hunt to help. Representatives for the East Sussex and Romney Marsh hunt admitted that its members had found themselves on the sanctuary’s grounds, but said that the dogs hadn’t come into contact with the animals. They claim that they left as soon as they could. Gerald Sumner, a member of the hunt, said that the hounds had been rounded up and taken away quickly and hadn’t interacted with the cats. A spokesperson said the dogs were following a trail elsewhere but "a few" had found their way into the sanctuary. Police attended the sanctuary, helping to remove the dogs and checking whether any offence had been committed. “We had a call at 4pm on Tuesday 9 January about some hounds which had inadvertently strayed on to a property at Stubb Lane, Brede, near Rye,” a police spokesperson said. “The hounds were rounded up by the hunt staff with police assistance. Ms Hammond confirmed that she and the sanctuary were yet to make a complaint. But that was because she and the volunteers have been busily searching for the lost animals, she said. Last year, a member of the same hunt was filmed whipping an animal rights activist during a fox hunt and launching a foul-mouthed rant at them. It is also not the first time hunters have disrupted an animal sanctuary – in August, a Somerset and Devon hunt chased a stag through a shelter. 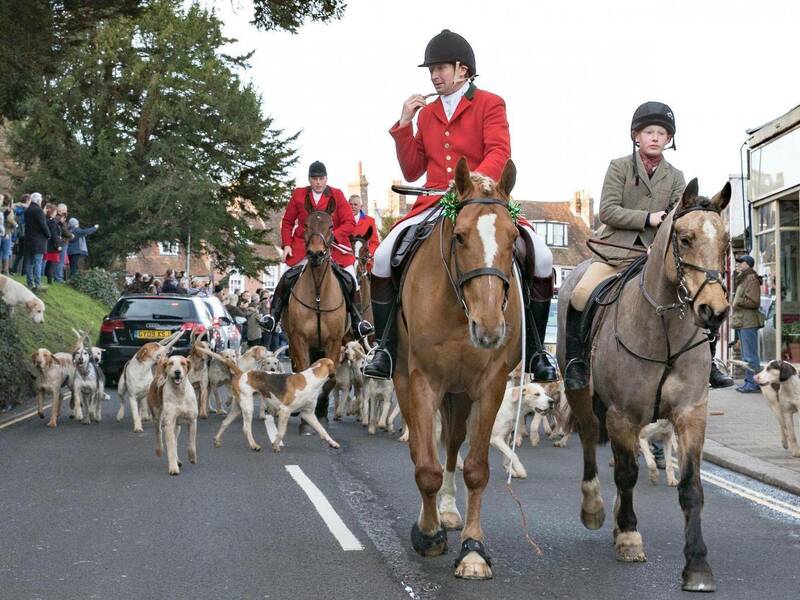 A spokesperson for the hunt involved confirmed that its dogs had been involved in the incident, though said that it was "not aware of any missing animals or injuries" and that only a few dogs had veered off their course. "We can confirm that hounds met at Udimore, near Rye on 9th January and were legally trail-hunting throughout the day to comply with the Hunting Act 2004," a spokesperson said. "Although nobody from the hunt witnessed hounds following anything other than their original trail, it is suspected that a few hounds might have deviated from their trail onto the scent of a live quarry which they followed into the wildlife sanctuary. The hunt staff immediately removed the hounds from within the confines of the sanctuary with the help of the police who were also called.